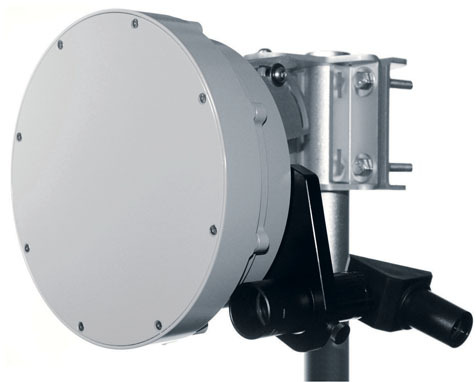 The HaulPass V60s provides 7 GHz of allocated spectrum bandwidth, advanced intelligence, and comprehensive Ethernet switching functionality. 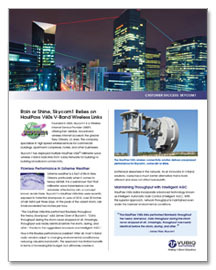 Integrated low-latency forward error correction (< 50 μs) assures data transmission reliability. 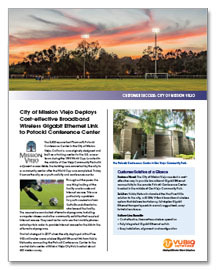 The V60s is an ideal solution for wireless fiber extensions, wireless metropolitan networks, and mobile backhaul applications (read more). The solution will save enterprises, network operators and mobile carriers thousands of dollars in fiber trenching, cable installation, and ongoing data communications charges. The V-Band radio frequency is globally allocated as unlicensed spectrum. 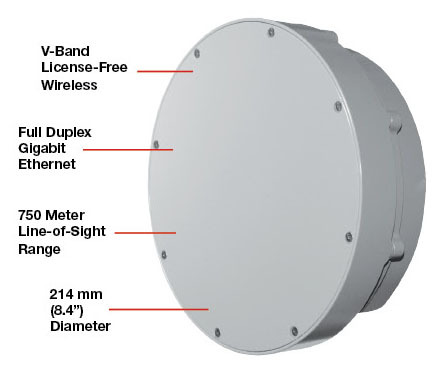 Just like Wi-Fi or Bluetooth, 60 GHz V-Band equipment can be deployed virtually anywhere without the need for licensing by regulatory agencies. This freedom provides the ability to deploy HaulPass V60s wireless solutions as needed in enterprise, campus, ISP, private, and carrier networks. 60 GHz wireless technology provides many inherent benefits, including interference immunity and ease of deployment (read more). The HaulPass V60s is a future-proof solution that meets the high-speed wireless connectivity needs of today and the future. Immediate ROI is achieved thanks to the solution’s economic price point and rapid, pain-free deployment. 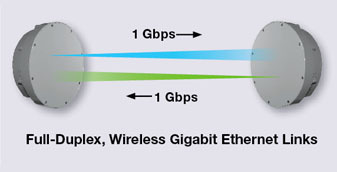 What’s more, the system’s integrated, full-duplex Gigabit Ethernet support eliminates the need to replace hardware in a year or two as bandwidth requirements continue to grow. The Vubiq team has decades of experience developing and deploying the V-Band technology that lies at the core of the HaulPass V60s solution. 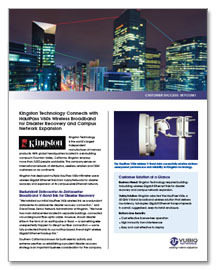 We’re making wireless Gigabit Ethernet a cost-effective solution for the advanced connectivity requirements of today’s modern global networks. Read about HaulPass V60s applications.